PLAYING EXPERIENCE – I played since I was 5 years old. 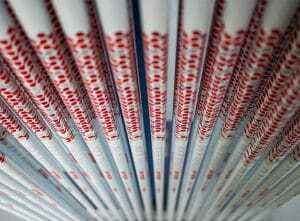 I played junior golf, high school (State Championship), and 1 year of college golf. 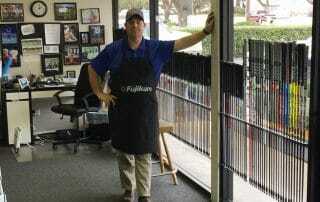 CAREER – I have been working in the golf business since 1992. 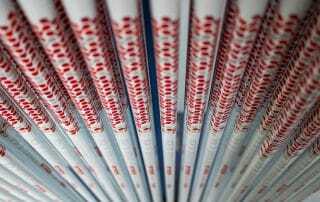 I have owned Golf Tech since 1999. 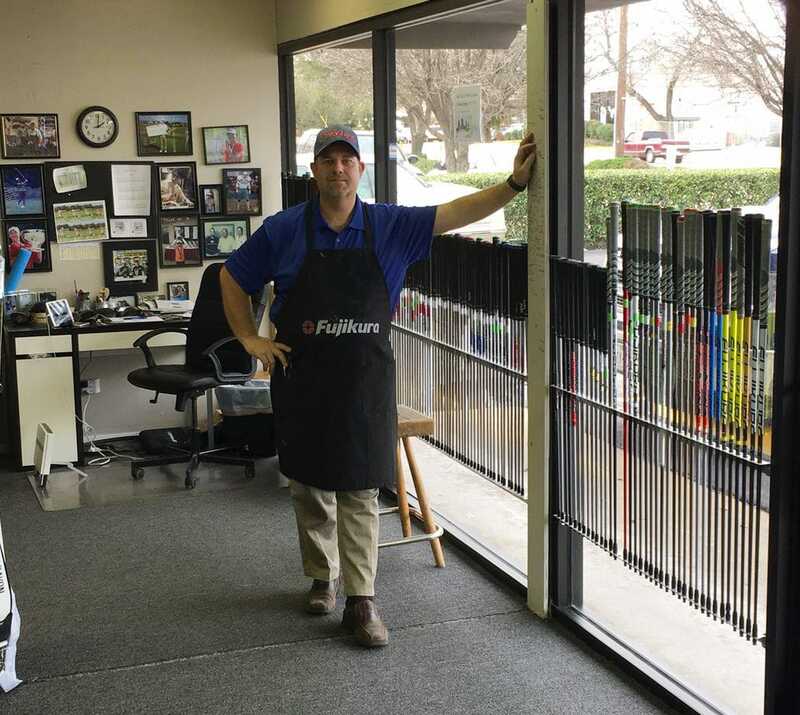 YEARS OF FITTING EXPERIENCE – I started fitting at Hank Haney Golf Ranch in 1994. 23 years (now I feel old). FAVORITE SPORTS TEAM – Dallas Cowboys! 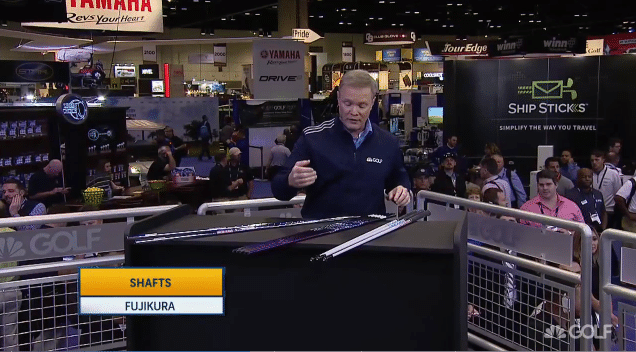 FUJIKURA SHAFT THAT FITS YOUR SWING – Speeder 757 Evolution II. WHAT LED YOU TO WHERE YOU ARE TODAY? – I started fitting in 1994 and fitting was not very common. 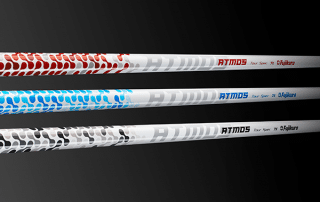 I had a vast curiosity to learn why a change in shaft weight, length, and lie made the ball flight change. 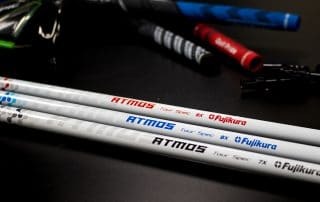 We were on hand last week at the 2017 PGA Merchandise Show to introduce ATMOS Tour Spec to our Charter Dealers in attendance and to all of the PGA Professionals. 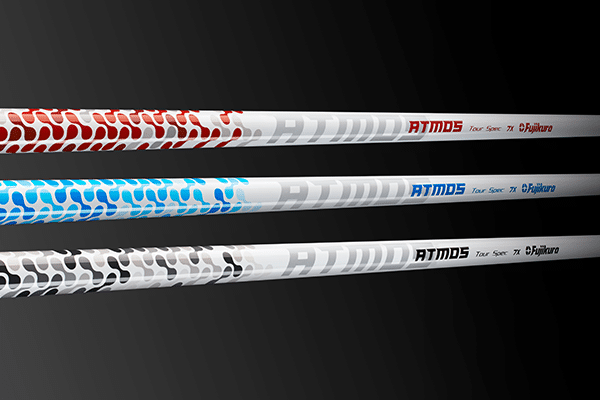 Our goal was to introduce and demo our newest Tour product ATMOS, along with our entire 2017 collection of shafts. 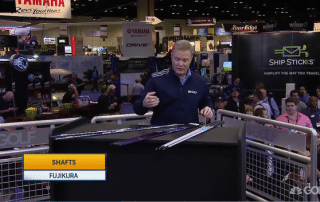 Matt Adams from the Golf Channel was on Morning Drive LIVE from the Merchandise Show and helped introduce ATMOS Tour Spec as one of the newest shaft products at the show and explained the three launch options. 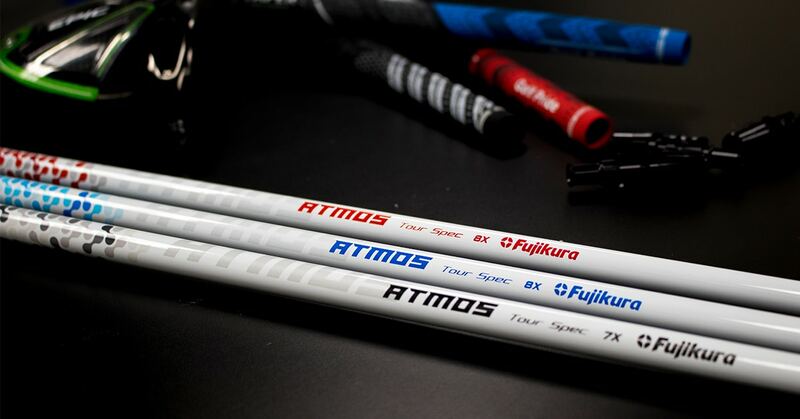 Vista, Calif. (January 20, 2017) – Fujikura, the leader in performance golf shafts, is proud to announce a new flighted collection of shafts designed and developed for tour – the ATMOS Tour Spec.